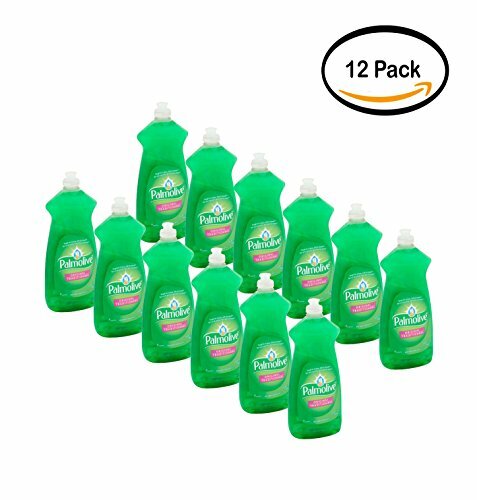 PACK OF 12 - Palmolive Essential Clean Liquid Dish Soap, Original - 28 fl oz by Palmolive at Blog Free Here. Hurry! Limited time offer. Offer valid only while supplies last.